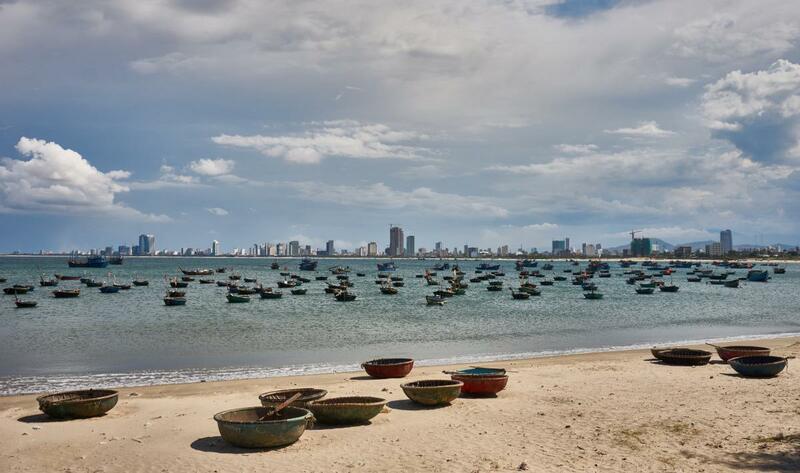 John Orr, KB4FB will be active as 3W9FB, from Da Nang, Vietnam during January - February 2018. Da Nang, Vietnam. Author - Mariano Jaimez Tarifa. 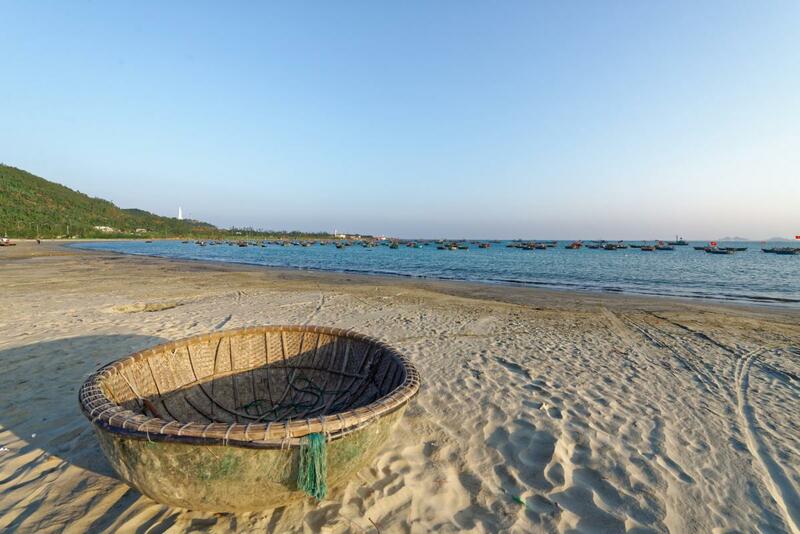 Da Nang, Vietnam. Author - Petr Melnikov. 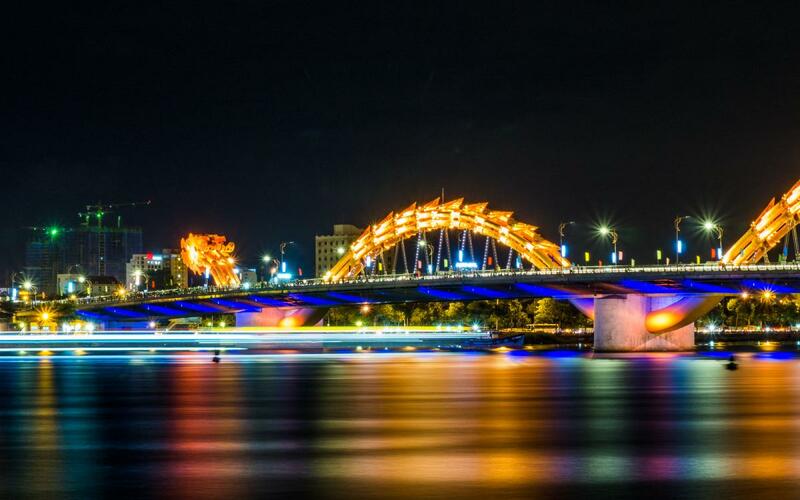 Dragon Bridge, Da Nang, Vietnam. Author - Mateusz Jagiela. 3W9FB. Where is Da Nang located. Map.